Winter weight gain is a definite concern for many. If you pack on a few extra pounds in the winter, it may be due to lack of sunlight. New study makes a connection between lack of sunlight and obesity. The recent study published in Scientific Reports found that a little more sun-induced vitamin D could help you regulate your weight gain. Vitamin D has been found to improve mood to help battle seasonal depression. But now it may be important for decreasing fat too. Subcutaneous white adipocytes, or scWAT, is a large fat storage area of your body. By regulating that function with vitamin D via sunlight may improve metabolism. With obesity a major global issue, more sunlight could be one answer. How Does this Obesity Winter Weight Gain Science Work? The study highlights how you may be able to actually fight obesity with sunlight. The blue light from the sun penetrates your skin and enters the fat cells. When blue light hits fat cells lipid droplets begin to shrink and then pushed from the fat cells. This process reduces the amount of fat stored in your cells. However, if you don’t get enough vitamin D sun your body can reverse this obesity fat loss process. For instance, limited sunlight, especially in those winter months can increase fat storage. What You Really Need to Understand . . . 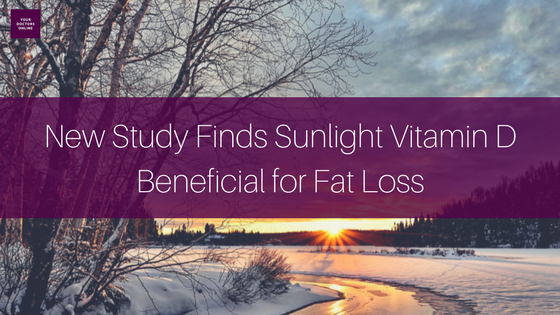 The study did associate potential fat loss with sunlight exposure. But the authors did note that seeking out sun exposure is not the safest and best way to lose weight and fight obesity. It is simply an observation for researchers to explore further. Do you need expert medical advice about obesity or any other medical issues? WE have the answers. 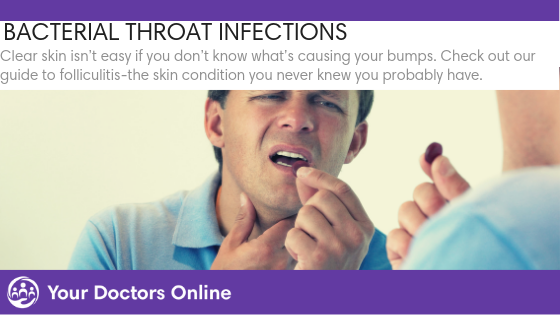 Our panel of doctors is available to you 24/7 via our free doctor chat. You can even get 6 months of free healthcare today with no credit card. 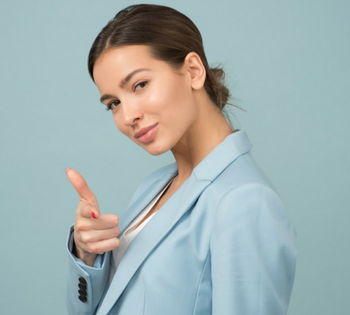 All 100 percent free for a limited time, simply click below to get started.